Lhasa roof of the world, the land of gods, the residence of Dalai Lama. Lhasa is the capital of Tibet autonomous region. It is located at the north bank of Kyichu and a tributary of the Yarlung Tsangpo River at 3650 meters from sea level. Tibet have the earth higher plateau, also known as the roof of the world. 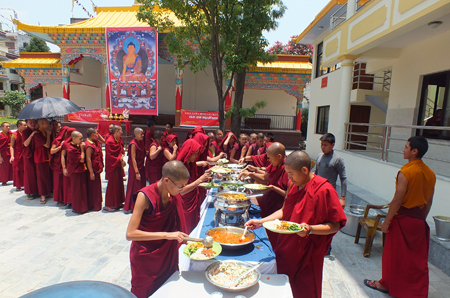 Our Lhasa short tour will give you to learn and know about Buddhism and idea about Lhasa city . You will fly from Kathmandu to Lhasa or other part of China and visit the major places inside Lhasa city. 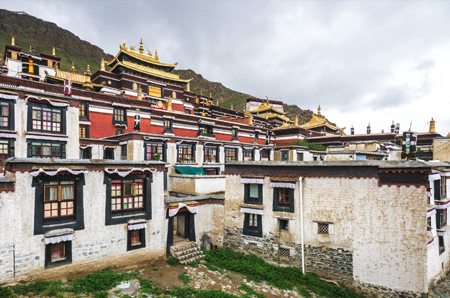 During your days you will visit world heritage sites Potala Palace, Jokhang Temple, Barkhor Market place, and Sera Monastery the chance to explore the dramatic Monks debate on the Buddhist doctrines. 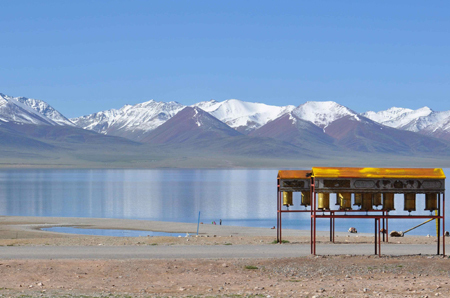 Arrive Lhasa either by train or flight, our guide will greet you and take you to your hotel. Tourists may view the Yarlung Tsangpo River/ Bhamaputra river (the Longest and largest river in Tibet) and Lhasa river on their way to Lhasa. Our guide will transfer you to the airport or train station and help you get on Board. Standard Hotel Accomodation on twin sharing basic with Breakfast. All Transfer by coach as per group size. English-speaking Tibetan local tourist guide. International / Domestic flight fare. 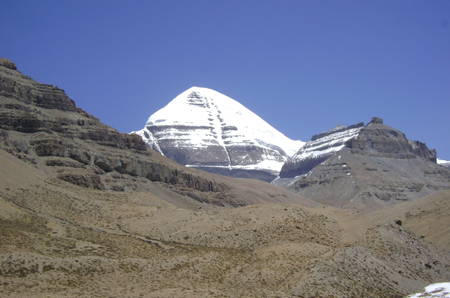 For the new-comers of Tibet, to get acclimatized to the high altitude in Tibet. Having a good sleep in your hotel is a good option. Do not rush to visit attractions inside Lhasa city.